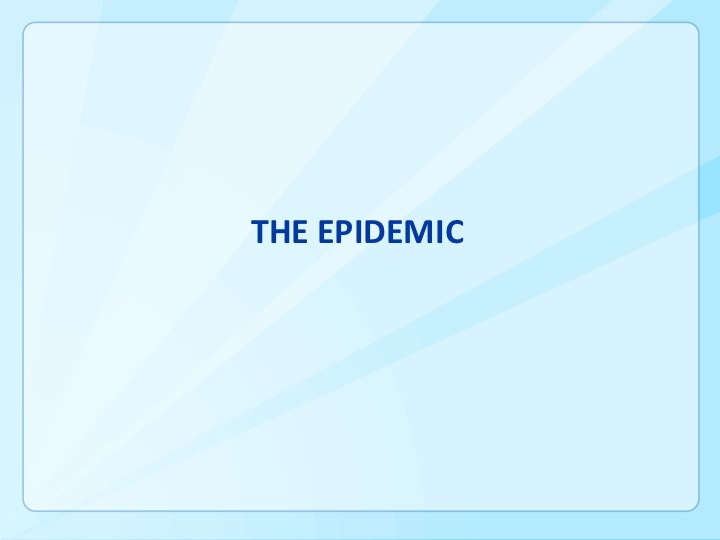 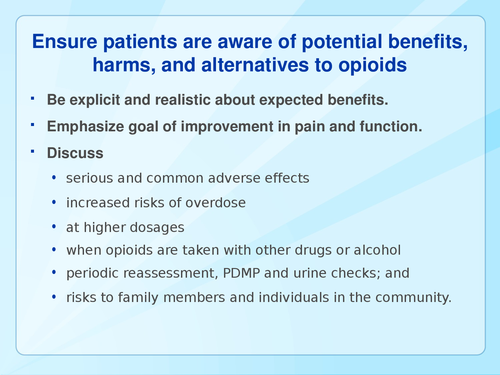 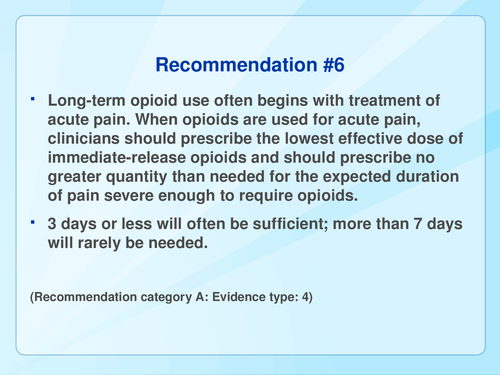 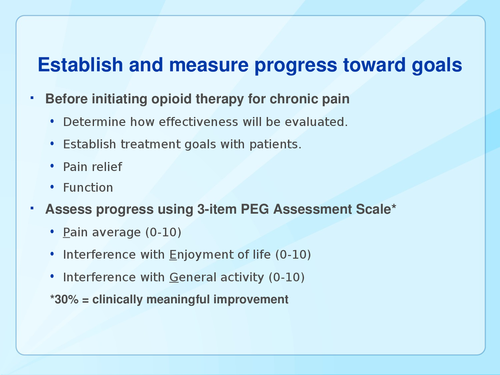 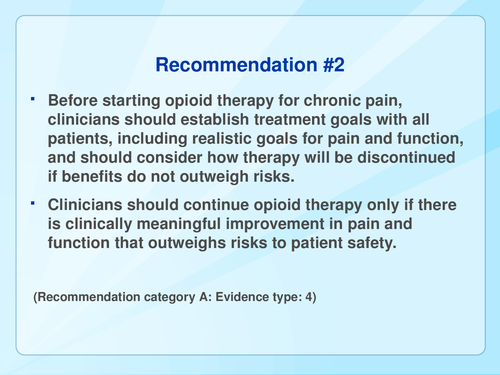 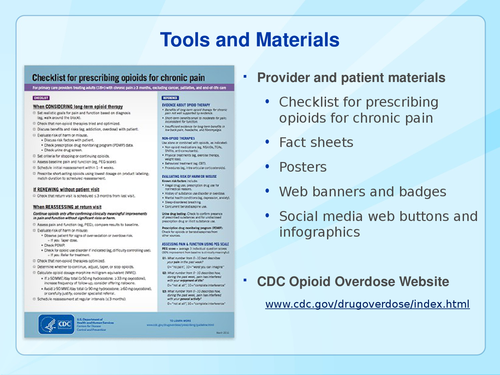 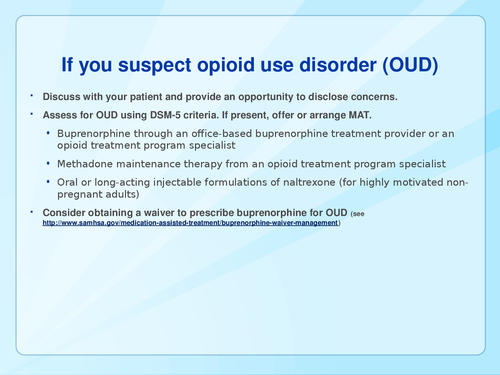 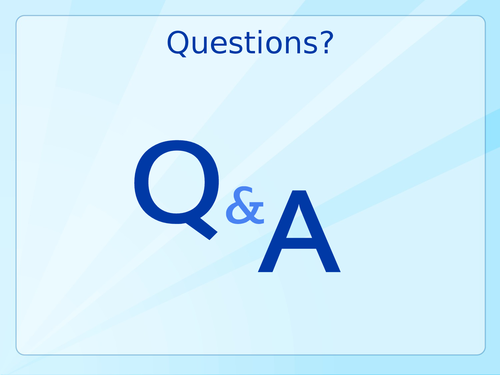 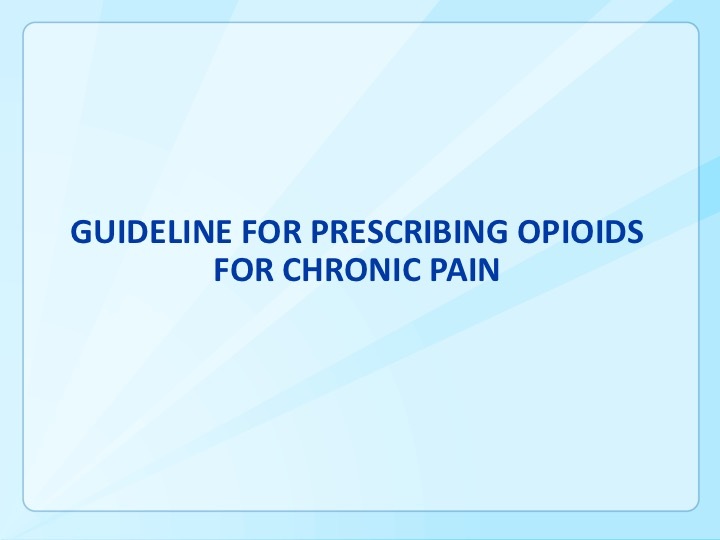 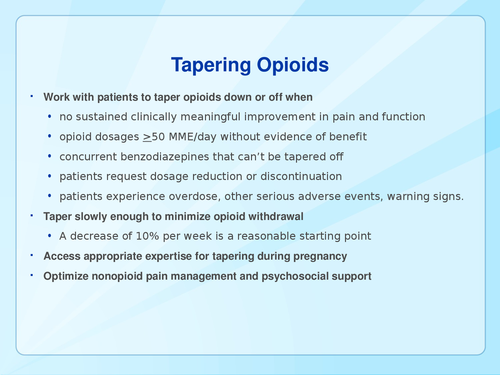 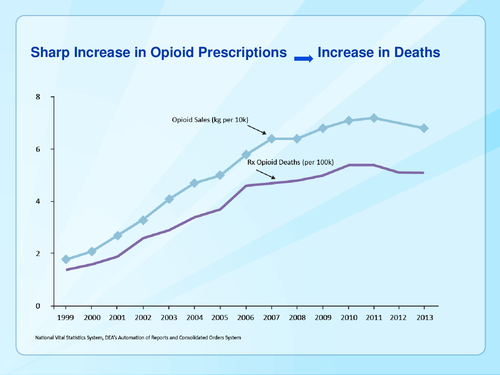 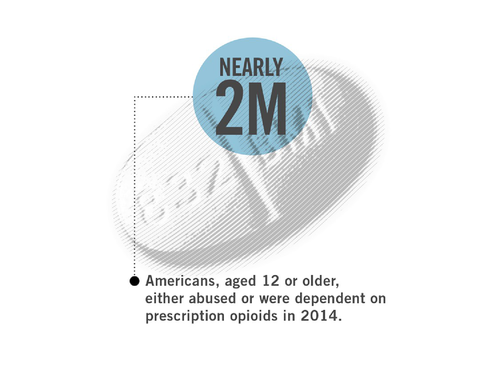 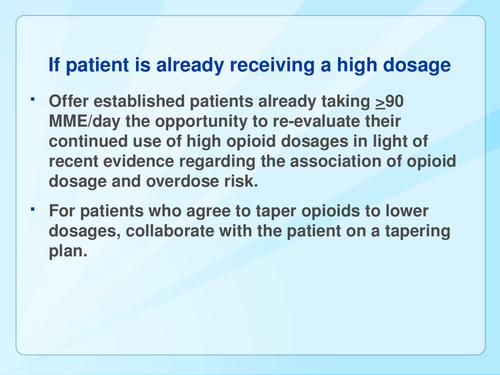 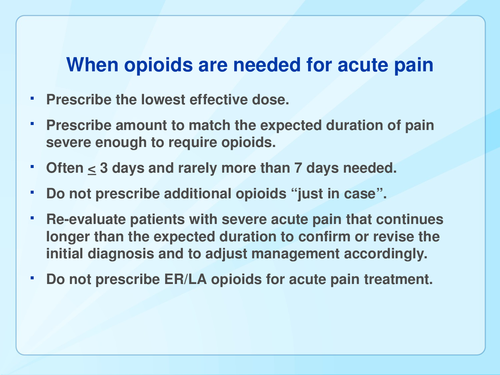 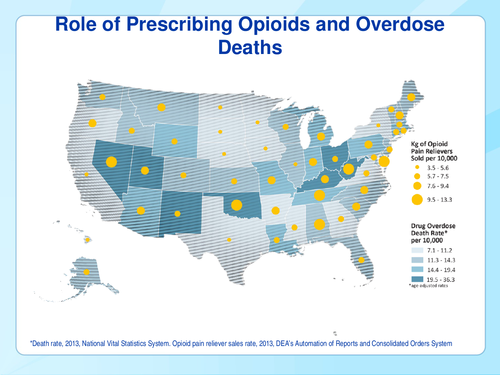 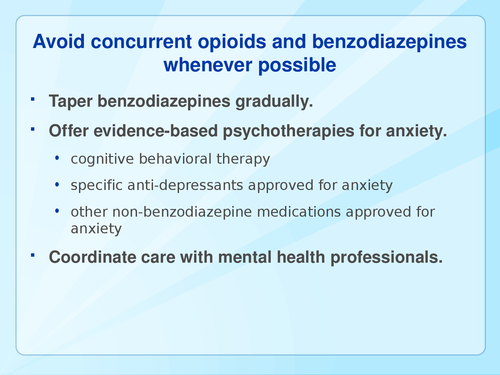 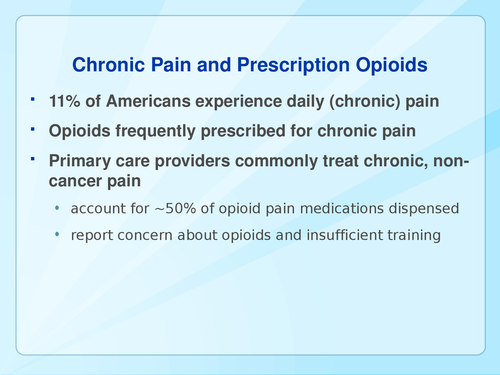 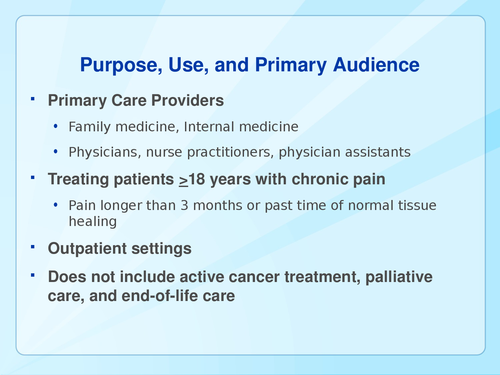 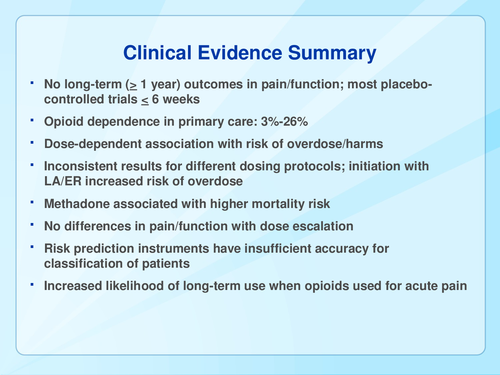 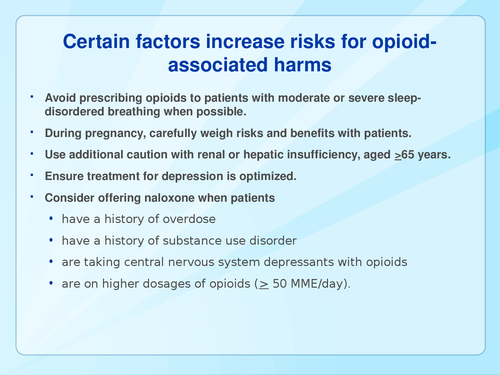 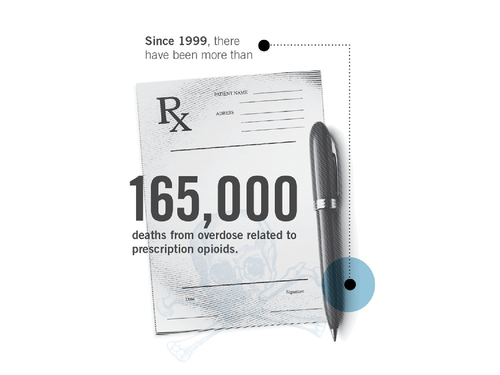 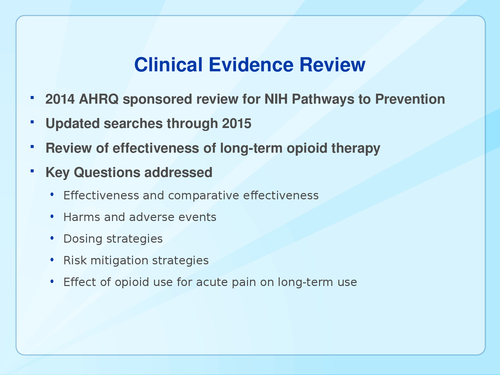 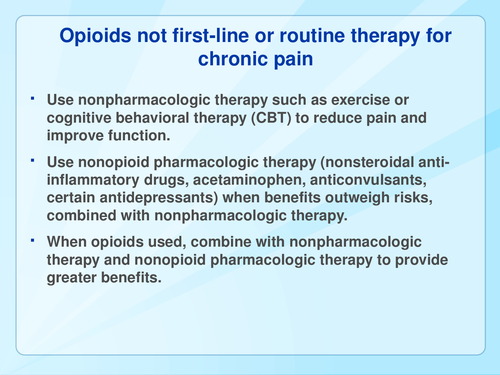 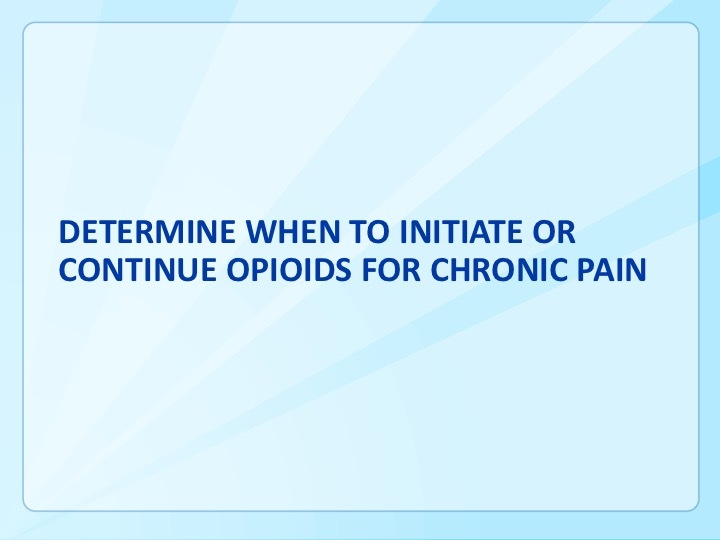 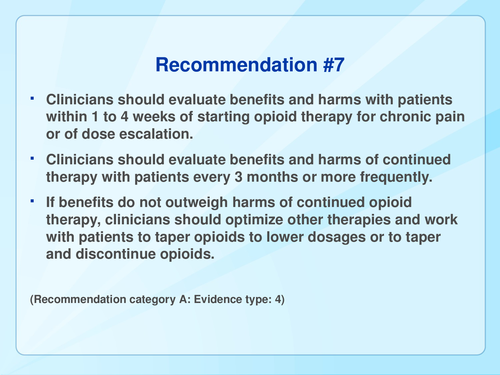 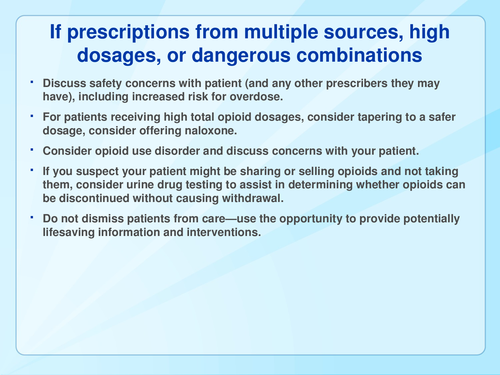 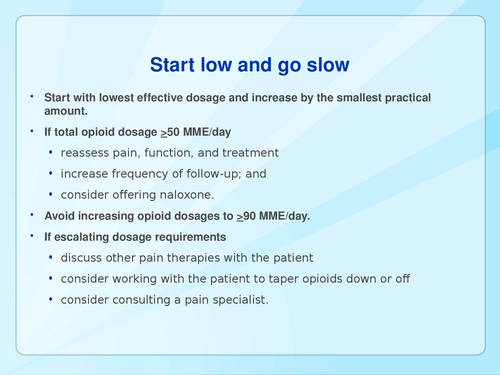 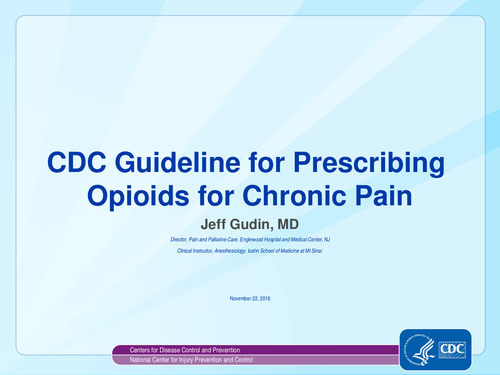 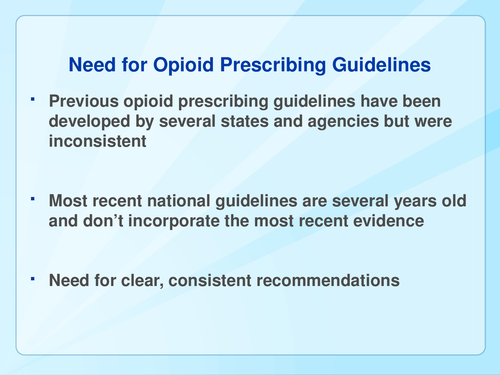 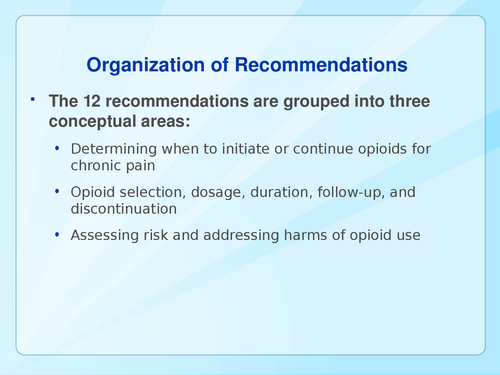 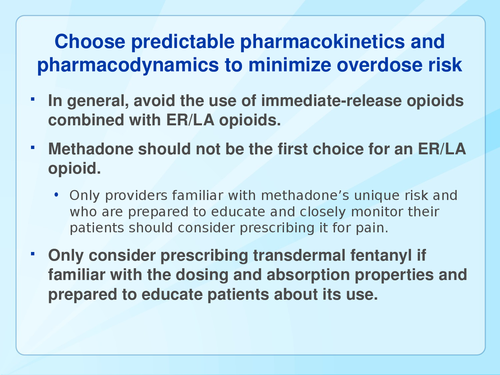 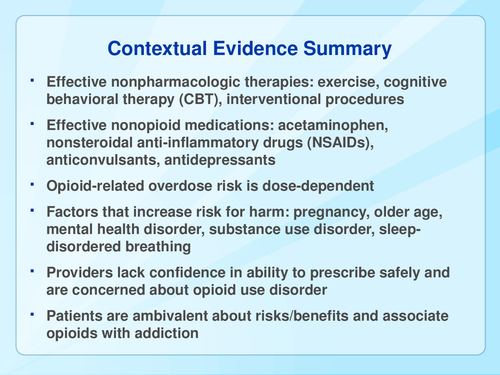 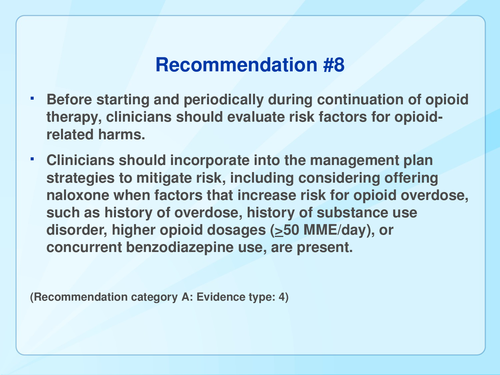 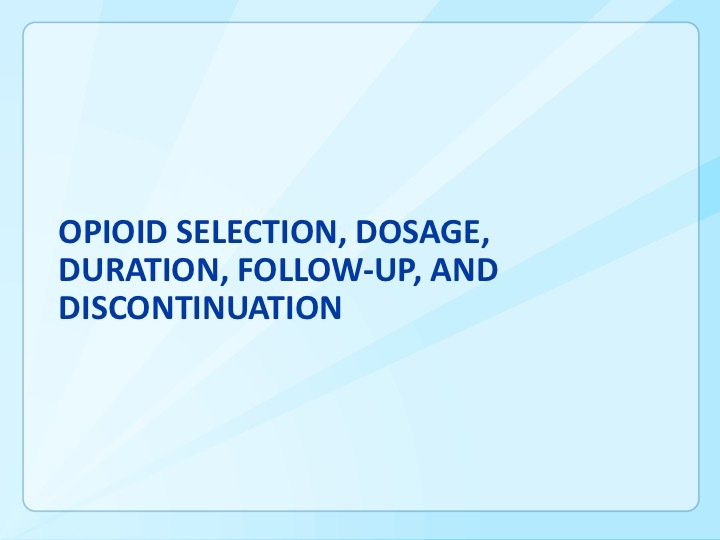 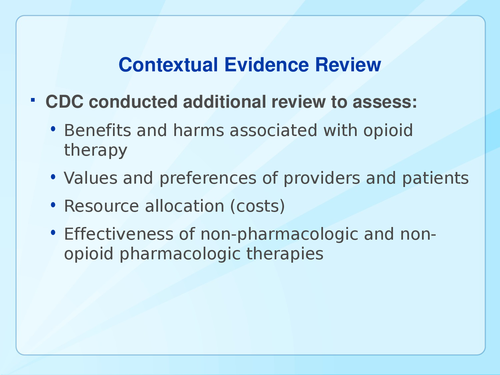 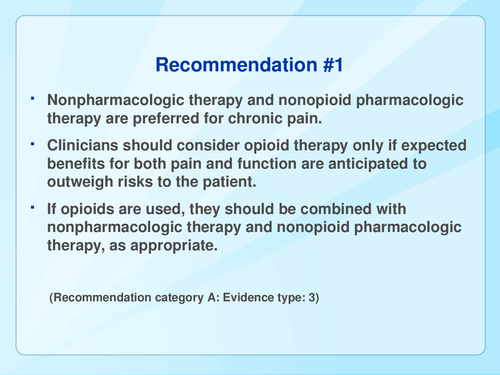 Description: Dr. Jeff Gudin, a nationally recognized leader in pain management and addiction medicine, discusses the need for opioid prescribing guidelines and when to initiate, continue, or terminate opioid treatment. 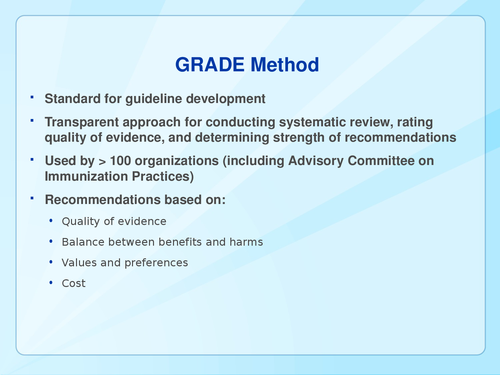 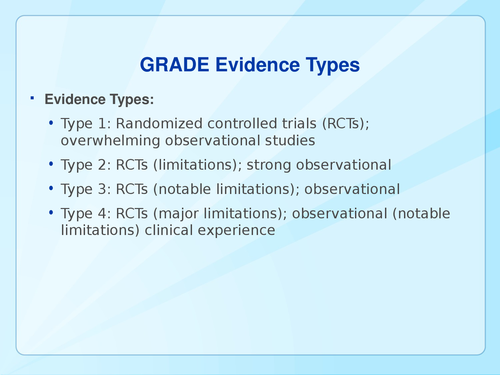 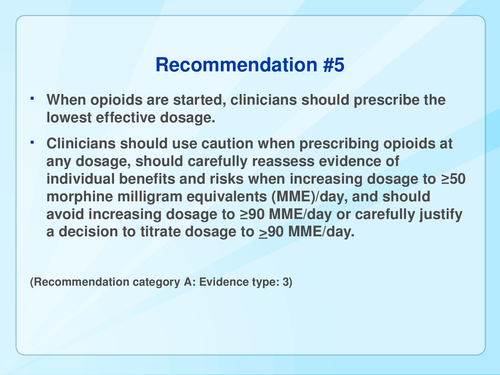 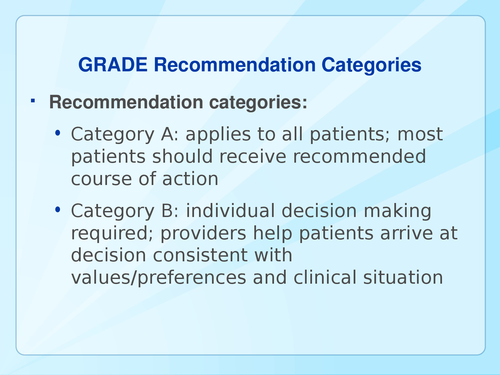 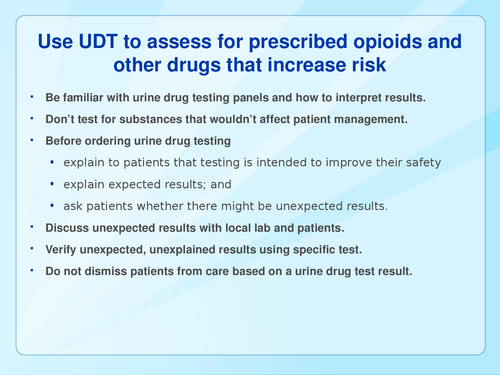 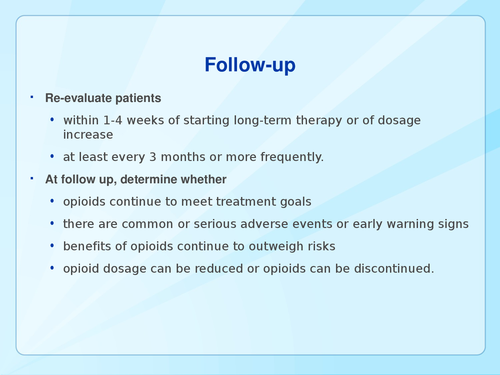 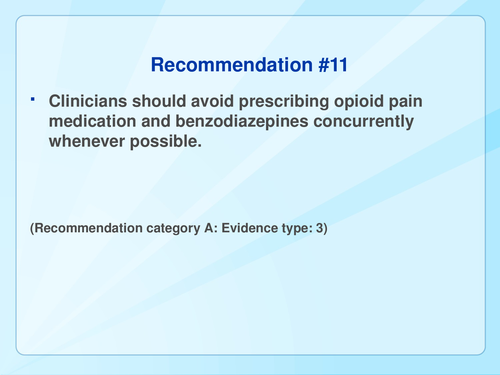 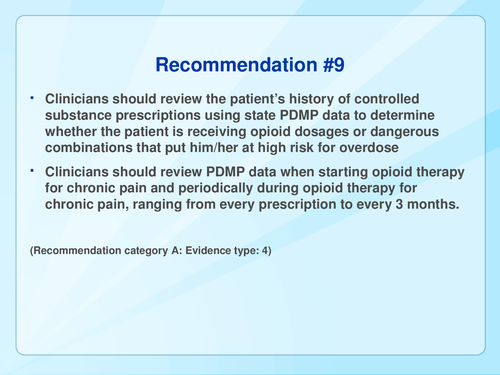 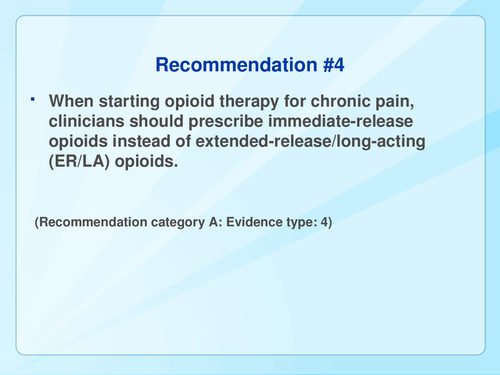 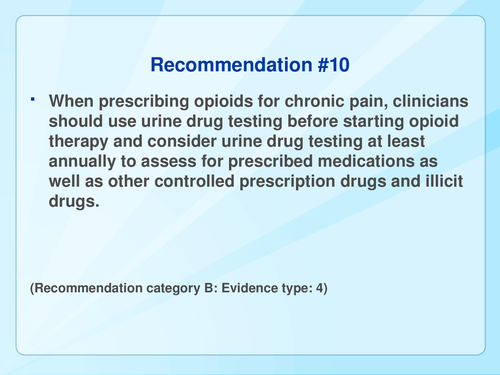 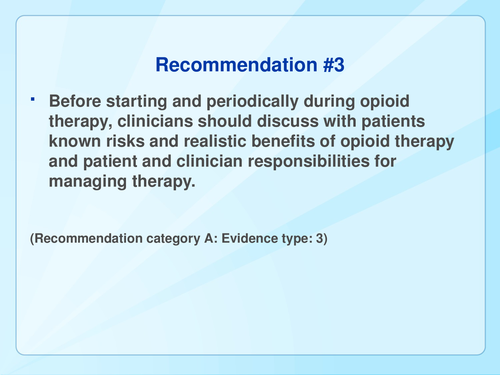 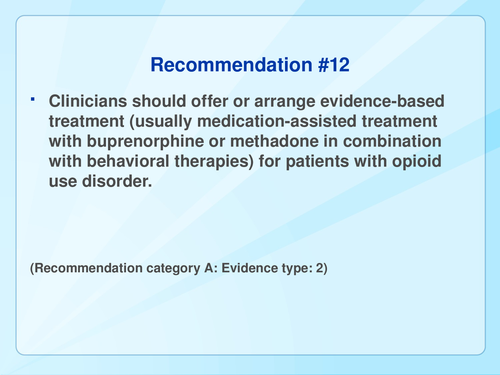 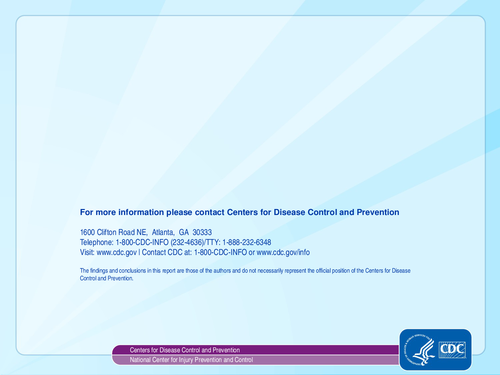 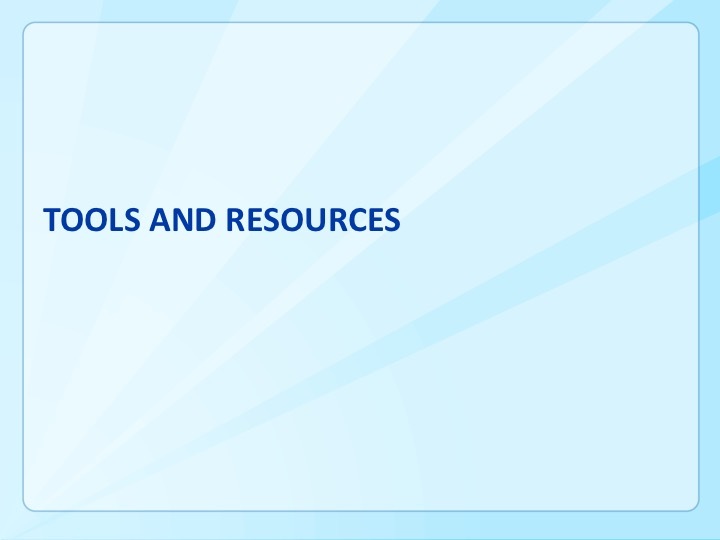 He also recommends best practices for urine drug screening. 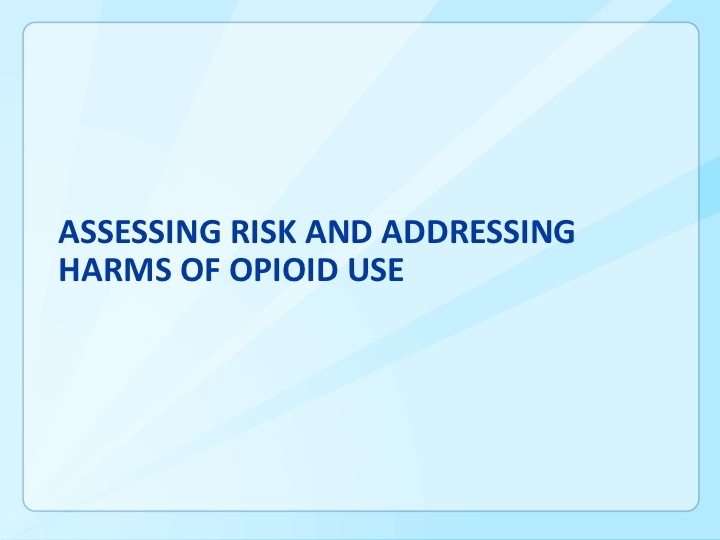 ASCLS P.A.C.E.® credits are available to laboratory professionals through May 21, 2017.